This outstanding home was designed with versatility in mind to make the space your own. The open floor plan highlights family connectivity and maximizes entertaining - making it easy to love. From the welcoming Living Rm and open Dining Room, to the upstairs Loft w/built-in computer station/alcove, this home offers a variety of spaces just for you. 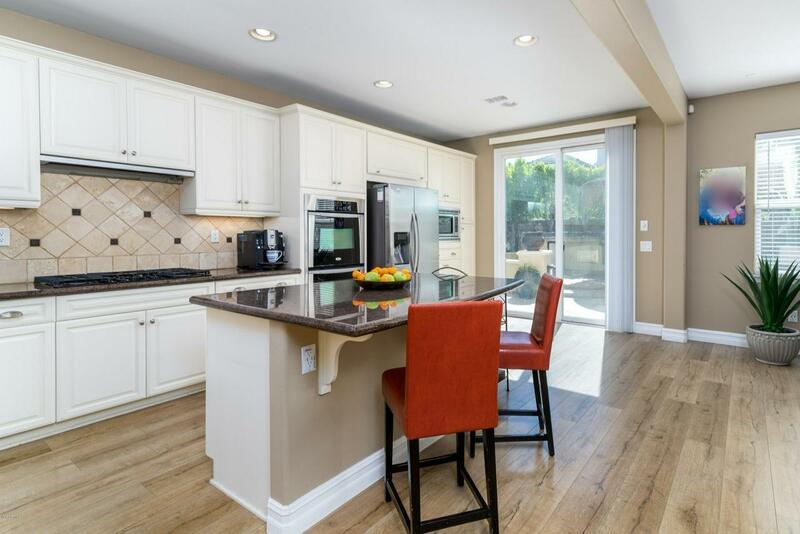 The well-laid out Kitchen is the heart of the home and is ideal for everyone from the casual cook to the high end chef - w/stainless steel appliances incl double ovens, sleek granite counters, breakfast bar, crisp white cabinets, and heaps of counter space. Inviting Family Rm features an over-sized fireplace with raised hearth. 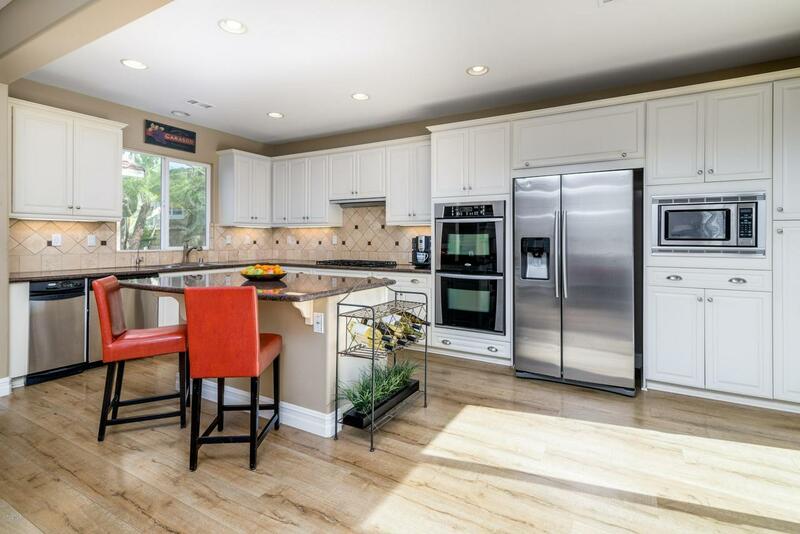 It opens to Kitchen and is designed to be the gathering place for friends & family. Generous Master Suite has a large walk-in closet and relaxing jetted tub. Backyard showcases an outdoor Kitchen, firepit and seating area plus new sod. You're sure to appreciate the courtyard with built-in cozy fireplace. It makes a gorgeous view from the dining room. Outstanding community amenities incl 2 Resort-like Pools, Parks, Fitness Cntr, Clubhouse, and opt'l RV pkg. You'll love it! Sold by Andrea Healey BRE#01912095 of Coldwell Banker Residential Brokerage. 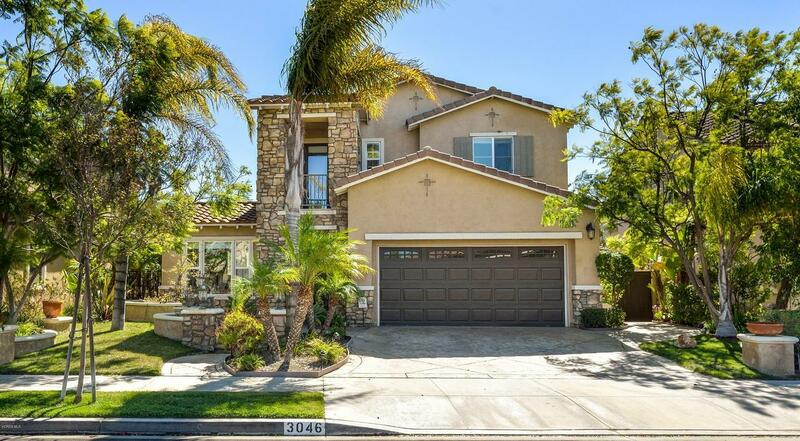 Listing provided courtesy of Elizabeth Eversen DRE#01912095 of Century 21 Everest.